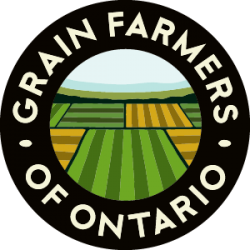 GUELPH, ON (November 2, 2016) – Grain Farmers of Ontario welcomes the signing of the Comprehensive Economic and Trade Agreement (CETA) between the European Union (EU) and Canada. CETA will benefit farmers by providing more access for Ontario wheat producers, and more secure access for Ontario barley, corn, oat, and soybean producers. On Sunday, October 30 Prime Minister Justin Trudeau, Donald Tusk, President of the European Council, and Jean-Claude Juncker, President of the European Commission signed CETA, which finalized negotiations that started in 2009. CETA will open up the EU market to Canadian businesses and will eliminate close to 94 per cent of agricultural tariff lines. 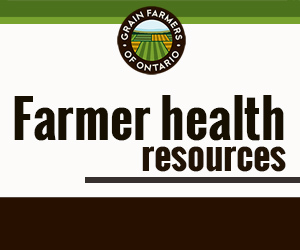 Grain Farmers of Ontario supports more open international trade to limit market access impediments and allow Ontario’s grain farmers to compete on a level playing field in world markets. The announcement of CETA with the EU will reduce trade barriers and allow for the development of new markets for Ontario grains. “Increased access through CETA will lead to even greater trade with the EU – an important export partner for the grains sector,” says Brock.